If the movie hits the top end of those projections, it’ll handily beat Star Wars: The Force Awakens. (Remember how hard those tickets were to get?). 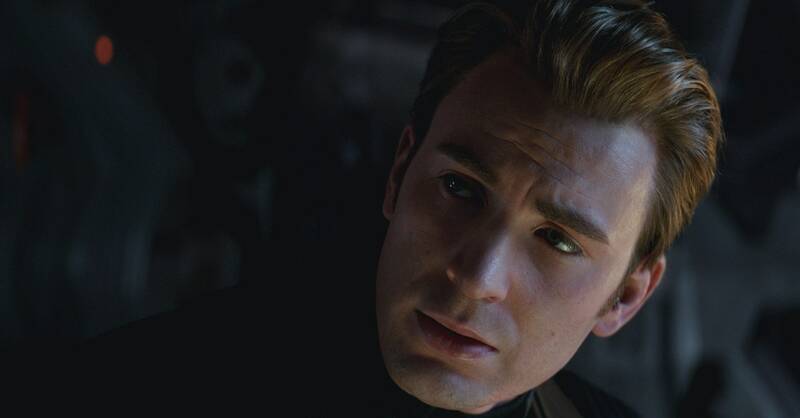 If Endgame brings in more than $257.6 million, it’ll beat out its predecessor, Avengers: Infinity War, for the biggest domestic opening weekend of all time. And it should. Not necessarily because people reading the box office runes predict that it will, but because it’s the culmination of 20-plus movies going back 11 years, the film that will bring together all of their narrative threads—or at least try to. It is, to put it hyperbolically, the event movie to end all event movies. The endgame in every sense of the word. Infinity War was too, and now that Marvel is finally putting a bow on its Phase 3 package, we all get to share in its gifts. Nobody wants to be the person at the watercooler on Monday who hasn’t seen Endgame, so people are rushing to secure their tickets, clogging AMC’s online ticketing site and breaking first-day sales records on Fandango (crushing—you guessed it—The Force Awakens). This may prove to be a singular achievement; as Marvel moves into Phase 4 it’ll likely keep churning out good movies, but it’s hard to imagine the studio will ever again have a crossover event of this magnitude. Also, its impending box office feat is already under threat. When Star Wars: Episode IX hits theaters on December 20, it could easily supersede its Disney sibling. Both franchises have massive fanbases, but Star Wars has been around for decades longer than the Marvel films. Not to mention that Episode IX is not only the final film of the current trilogy, it’s also the end of the Skywalker Saga, which has been going on since 1977. If all those generations of fans turn out opening weekend, the box office opening weekend numbers will far eclipse Endgame‘s. And, let’s face it: If it’s not Star Wars, it’ll be something else. Franchises are constantly leapfrogging each other for the title of Biggest Opening Weekend these days. A quick look at the 25 top grossers of all time shows a long list of comic book films, Lucasfilm offerings, Harry Potters, Star Warses, and YA movies—all of them released in the last two decades or so. Another monster movie will come soon, and the Avengers’ reign will come to an, ahem, end.